A mandatory review of the sports program must take place in the year after each major edition of the Pacific Games. 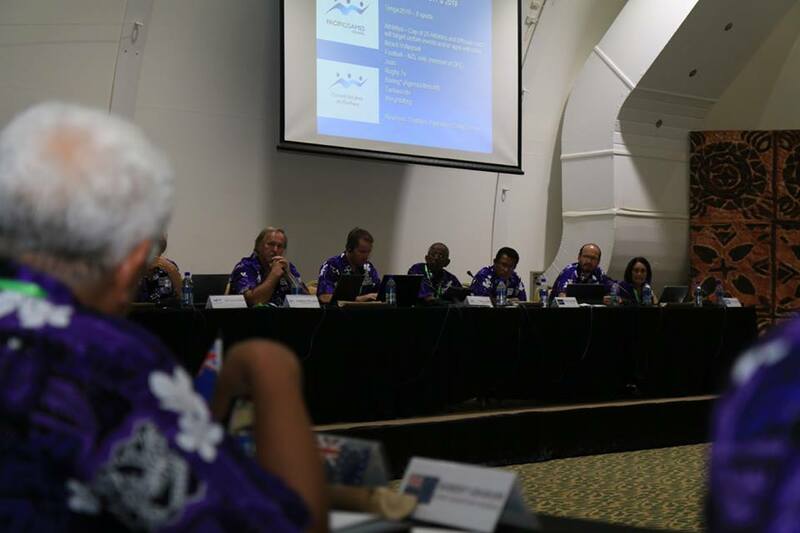 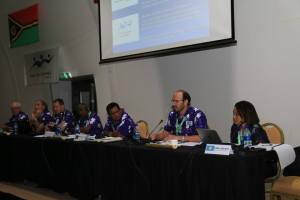 Therefore, the key leanrings and recommendations arising from the 2015 Pacific Games in Port Moresby were the subject of a full day of discussions amongst the delegates in Port Vila. 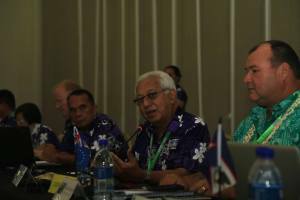 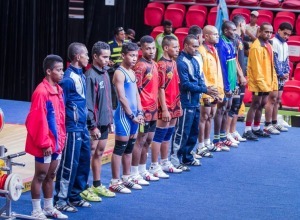 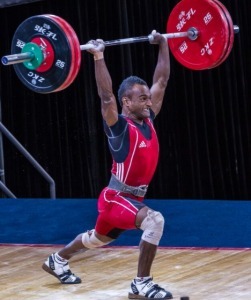 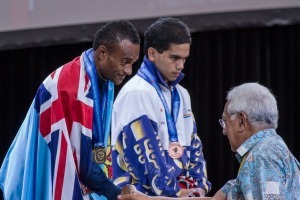 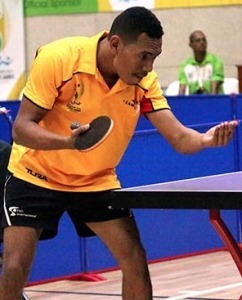 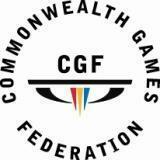 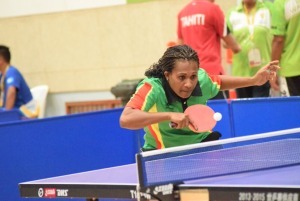 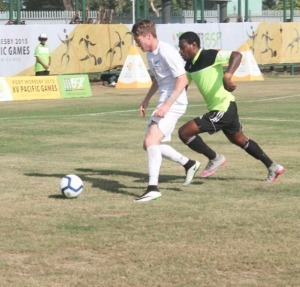 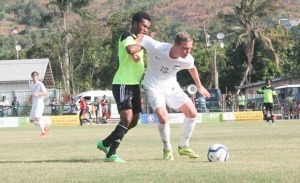 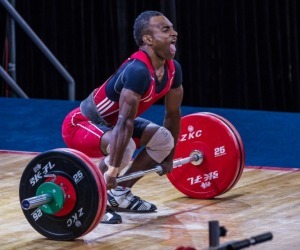 * Continuation of the invitations to the Australian and New Zealand Olympic Committees for their athletes to compete at the Vanuatu 2017 Pacific Mini Games (in 2 sports) and the Tonga 2019 Pacific Games (in 8 sports), following on from the successful trial of their involvement in 4 sports at the Port Moresby 2015 Games.